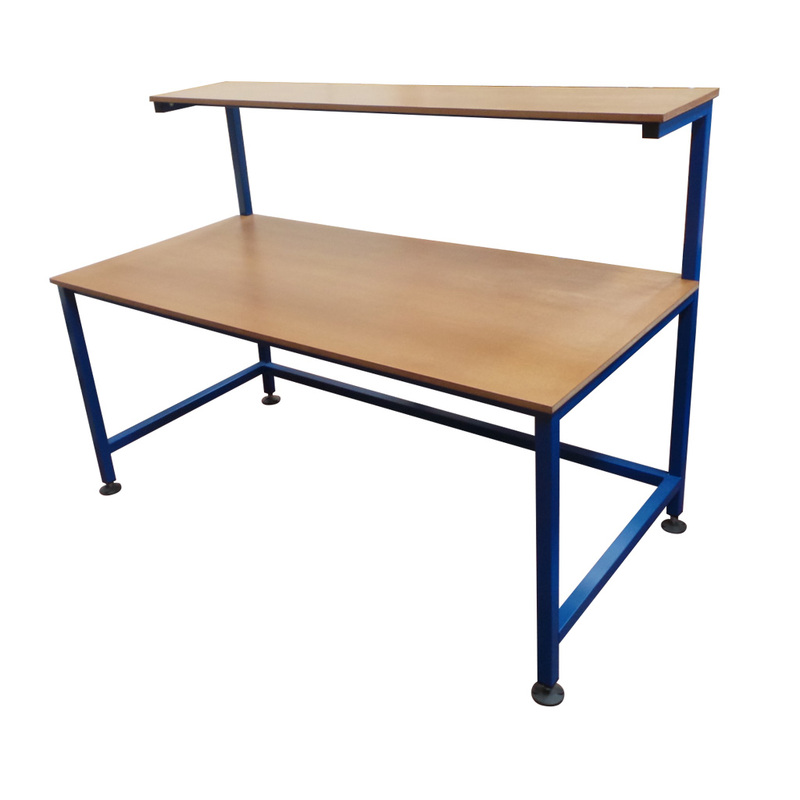 These stations are manufactured using mild steel box section for increased rigidity and strength and come complete with a set of swivel lockable castors for ease of re positioning and mobility. We can manufacture a range of sizes both as single face or double sided (louvre panels on both the front and back). Please be aware that on the larger trolleys the castors will be supplied separately to keep heights under our pallet restrictions. 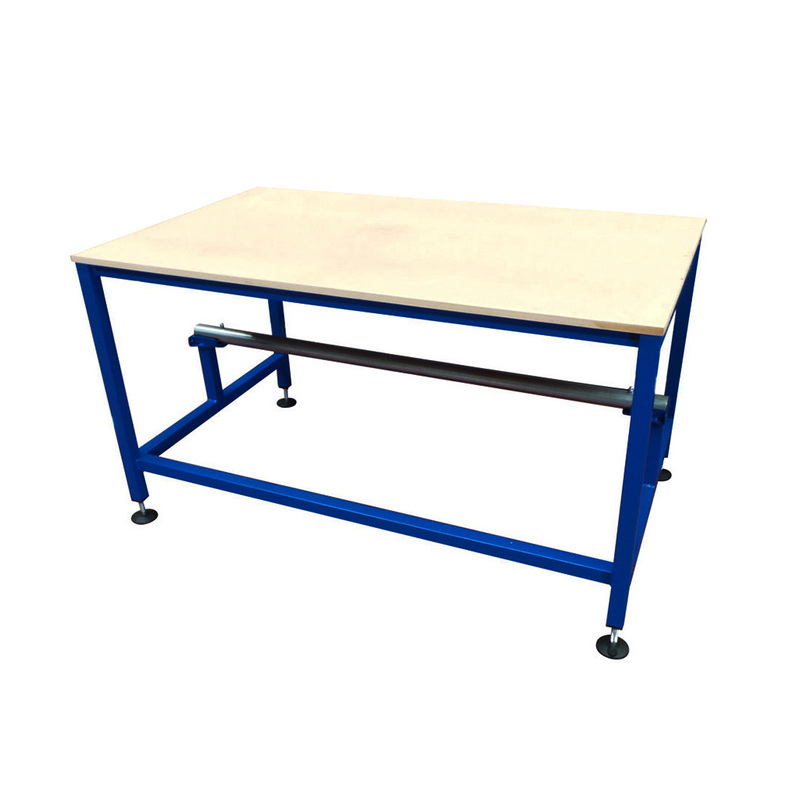 The overall dimensions for each trolley will be approximately 100mm wider and 200mm taller (to accommodate the castors) Each trolley is 600mm deep, simply select the size you need below then decide if you require a single or double sided for increased storage. 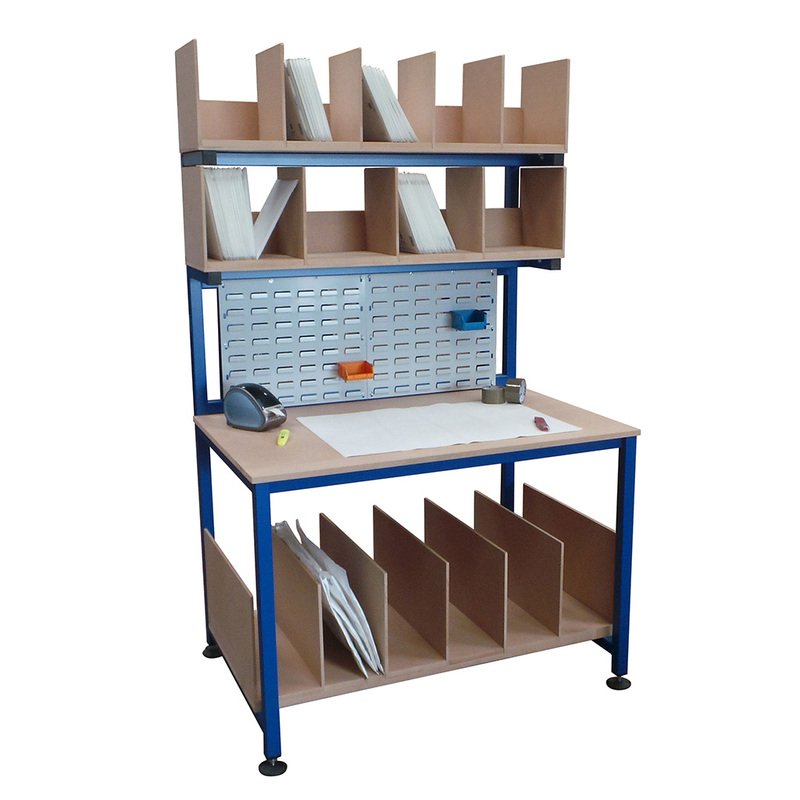 We can also use a thicker box section for a more heavy duty product if required. Please note that the sizes listed above are the size of the louvre panel coverage.